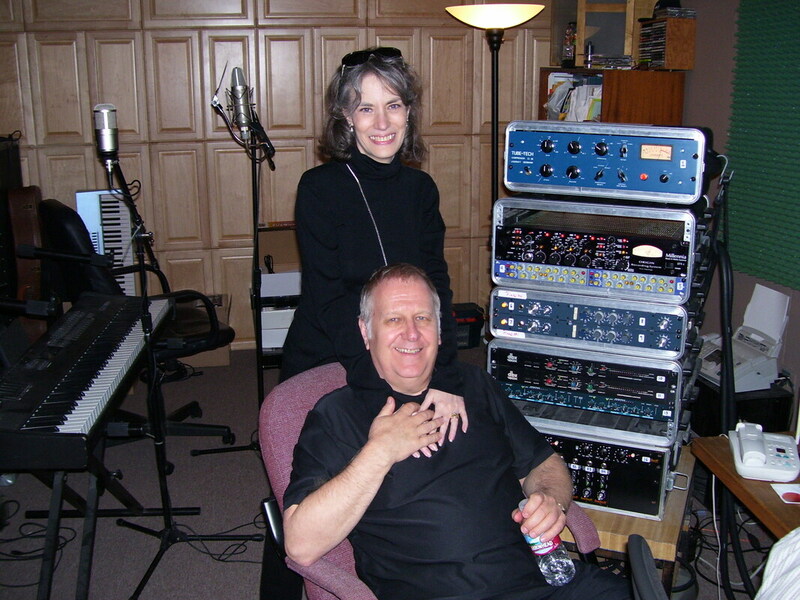 Rebekah Miller & Ted Howe in the studio recording "Love Songs". Lyricist Rebekah Miller and Ted Howe have partnered together to create several beautiful songs featured on Ted Howe's "Love Song" Album. Let Rebekah and Ted work with you! Check out Rebekah Miller's Official Website.